Blue can be welcoming or chilly, tranquil or brooding, dramatic or subdued, depending on the shade chosen. This versatile hue is an ideal choice for a bedroom, where it creates a serene atmosphere without a bit of boredom. 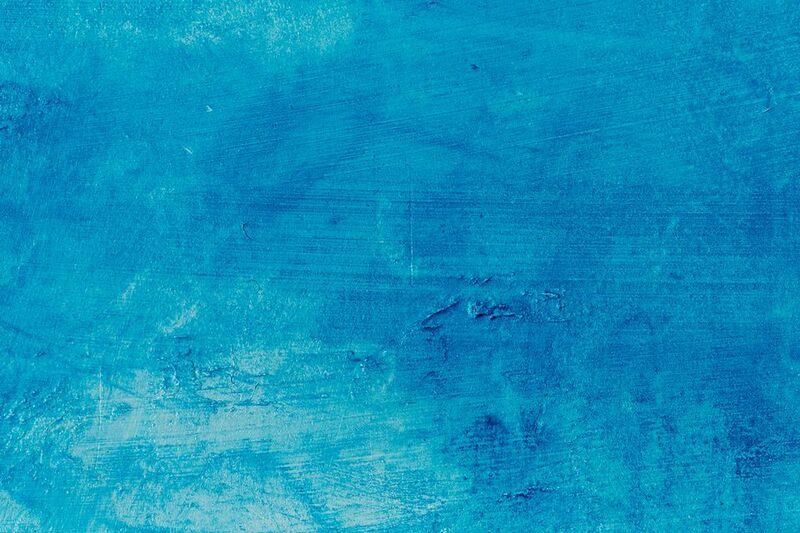 When it comes to selecting the perfect shade of blue paint, however, it’s easy to be overwhelmed by the choices. From the palest ice to the darkest navy, there are thousands of shades to choose from. To simplify your search, here are 10 shades of blue paint—light, dark and in between—that work well in a variety of bedroom styles. Raindrop from Sherwin Williams strikes a perfect balance on the blue scale. It's nearly pure, with just a tiny hint of green and gray to add interest. Despite its rainy name, this is a cheery shade of blue. Neither too bright nor too subdued, it works with just about any decorating theme, especially tropical, contemporary or in a child's room. Almost periwinkle, Colonel's Lady from Pratt & Lambert has a slightly cool lavender undertone to spark up the mid-tone blue. This dreamy shade is just a bit darker than sky blue, and although it's bright, it retains an elegant restraint that works very well in a contemporary bedroom. Depending on the light, Mysterious from Benjamin Moore appears as the deepest navy, slate gray or even a soft black. A blue this dark isn't for the faint of heart, but it's not brash or outspoken. Elegant, sophisticated and contemporary, this is a navy blue equally at home in a sleek modern bedroom, a contemporary country setting, or a traditional and feminine space. Bright, cheerful, playful, Song Bird from Behr is the perfect blue for a child's bedroom or an airy master bedroom where a touch of happy color is welcome. A pure blue that is dark enough to be dramatic, it's also light enough to be innocently sweet. It's an especially great shade for country, coastal, shabby chic or other casual decorating styles. Wave Crest from Behr is an icy blue with a touch of gray that adds sophistication. This versatile shade works well in small bedrooms, creating an impression of open space and light, and also complements Asian-influenced, contemporary, traditional or formal decor. Missoula Blue from Dutch Boy evokes a feeling of calmness and clarity, making it a wonderful color for the bedroom. A hint of gray keeps it from being bright, but it's close to a pure blue, and so works well with most other colors, and decorating styles from casual to formal. A soft shade with hints of green and gray creating a tranquil feel, Metropolitan from Dutch Boy is light without seeming washed out or timid. It's an excellent choice if you want to try color on your bedroom walls, but don't want to go too strong or bright. It's also a good choice for a nursery or child's bedroom. A mid-tone shade reminiscent of faded denim, Antique Blue from Valspar has a slight lavender undertone, making it cool, calm and quiet. Despite its serenity, it's no shrinking violet and is strong enough to make its presence felt in the bedroom. If you decorate in colonial, country or traditional style, this is the perfect blue. Strong dark colors aren't for everyone, but if you are looking for blue with an impact, consider Basin Blue from Valspar. This deep hue is cool, but not icy cold. If an entire room painted in dark blue is too much, consider using this sophisticated color on just one wall, such as behind your headboard, for a dramatic accent. Blue Lagoon from Valspar brings to mind a drive along the coast. Almost teal, the strong green undertone chases away any chill or gloominess from the blue, so your room won't look shadowy or dim. This is a color with sophistication and presence and it works well in a contemporary or traditional setting.